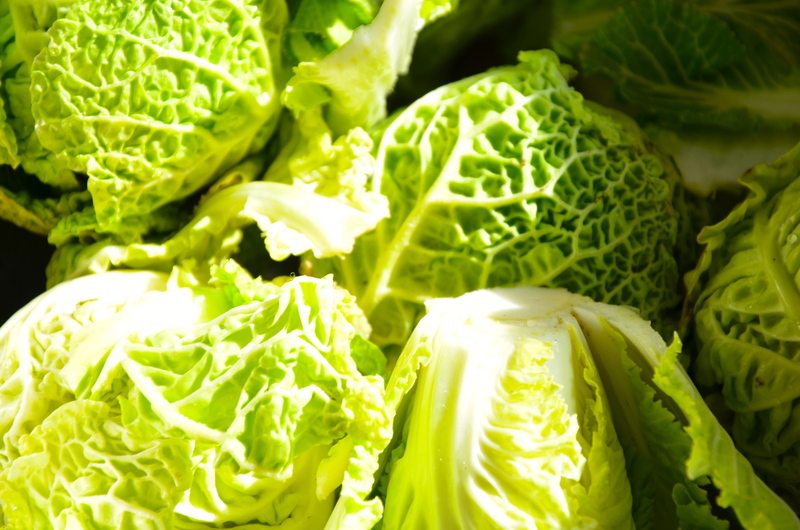 Please join us this Saturday, October 19th, 2013 from 9:30-10:30 to make fresh farm veggies into your own lacto-fermented kraut at Slip Away Farm on Chappaquiddick (just past the Community Center on the left). Their Harvest Fest will be from 9-12, and there will be veggies for sale, as well as photo cards and hand-made “Wooligans” creations. There will be some local goodies to taste, including Pumpkin Pie smoothie. 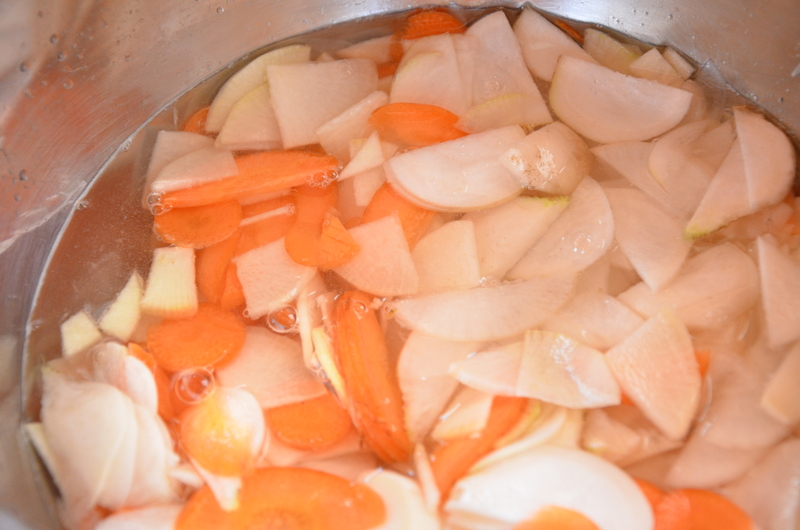 I will be providing a set up for folks to learn how to make their own lacto-fermented veggies. Simply shredding or slicing or chopping fresh veggies, mixing with salt, and then packing into a mason jar. 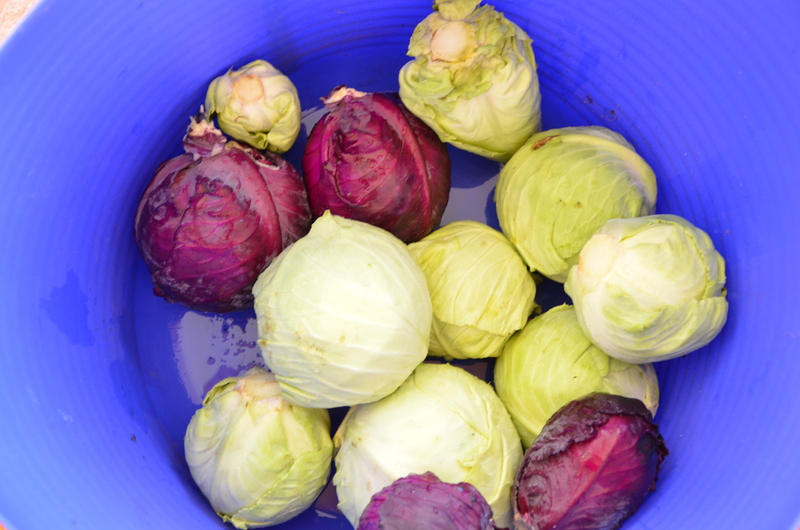 You can purchase veggies at the Slip Away farm stand, and then come over to the Kraut station between 9:30 and 10:30 and make your own colorful kraut. We will have salt, jars, knives and graters and will just ask a small donation for supplies. Hope to see you there! Call Lily Morris at 508-627-4206 with questions about kraut making, or Slip Away Farm at 508-627-7465 with questions about the Harvest Fest.